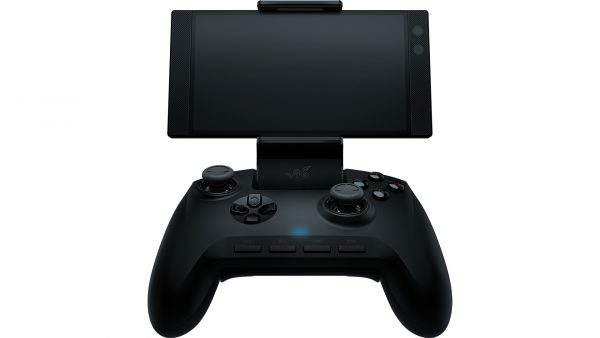 Given their diverse product line-up, it’s little wonder that Razer would develop their own accessories for the Razer Phone 2. 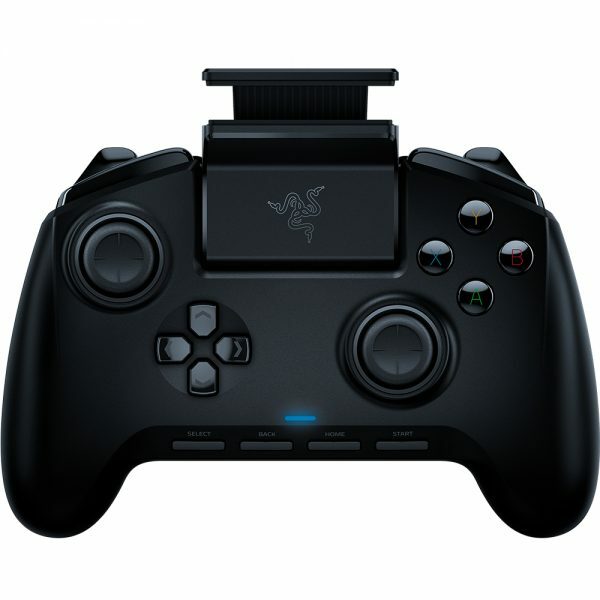 Here to complete the mobile gaming experience are the Raiju Mobile Bluetooth controller and the Hammerhead USB-C ANC headset, both of which will be available in Q4 2018 worldwide. 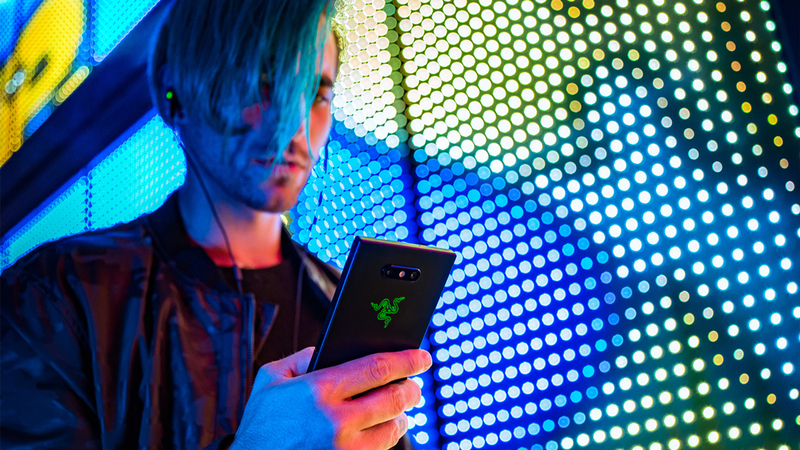 Like its predecessor, the 120Hz touchscreen and front-facing speakers of the Razer Phone 2 helps separate it as a gaming-first product. 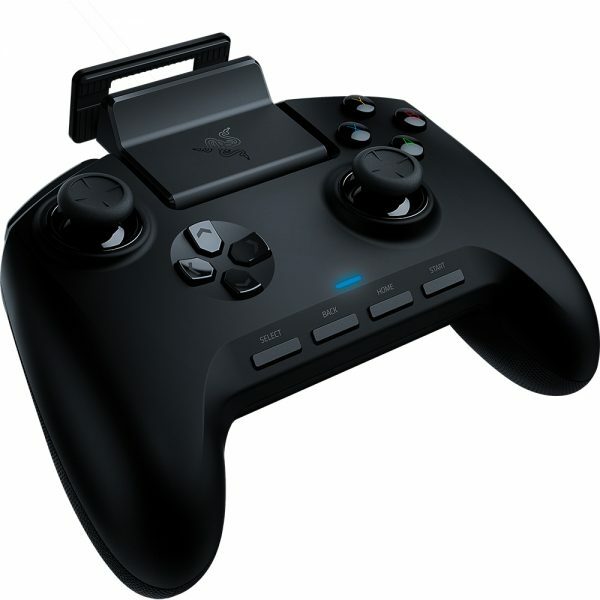 However, there are times where the physicality of a controller is preferred, which is why the Raiju Mobile exists. 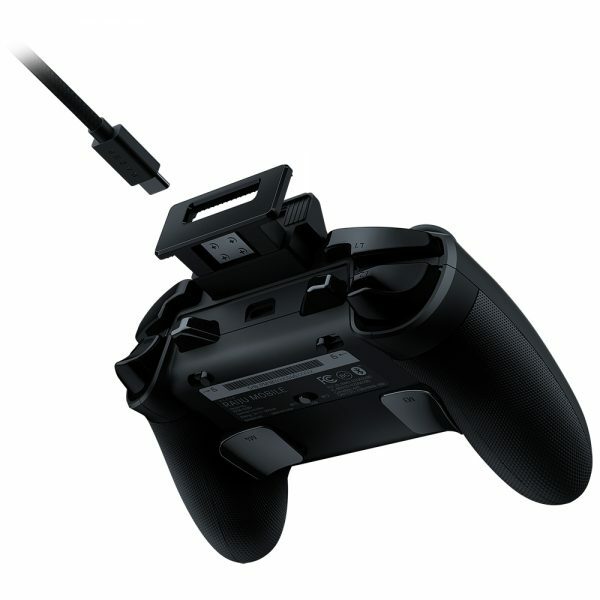 The Bluetooth gamepad has an integrated phone mount that accepts other phones, although the device is only compatible with Android 6.0 and above (Windows 7.0 too). 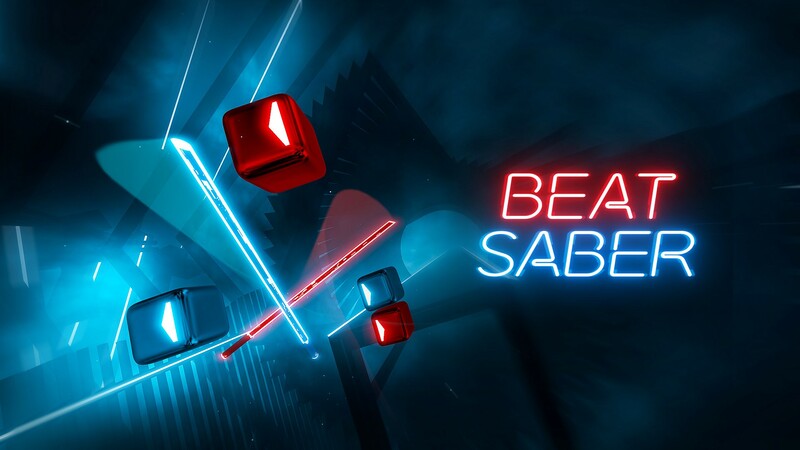 On it you’ll find four remappable multi-function buttons, Razer’s Mecha-Tactile action buttons, and a hair trigger mode, with all customization handled through a mobile app. 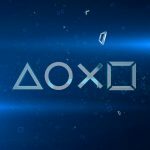 A single charge gets the Raiju Mobile running for up to 23 hours, which could just see you through a single playthrough of Square Enix’s Secret of Mana. 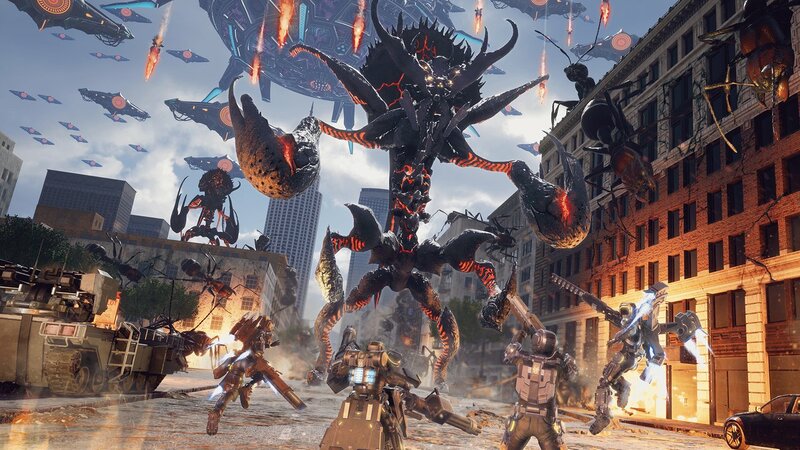 That said, a few games that Razer does name drop in the announcement are Vainglory, Lineage 2, and Dead Trigger 2 among others. 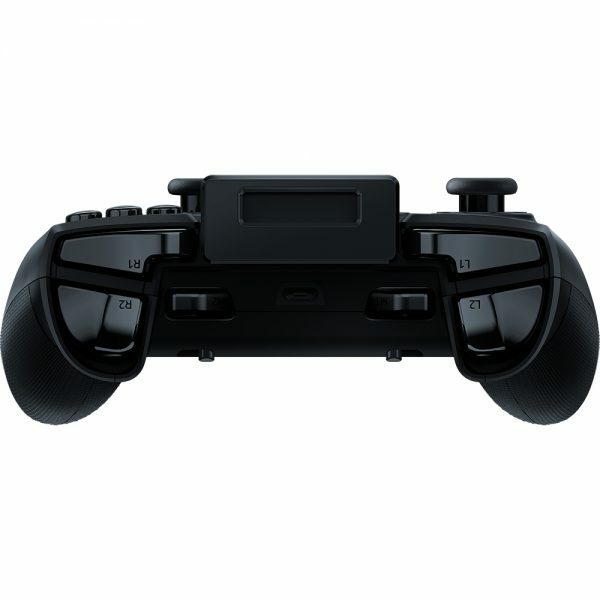 The Razer Raiju Mobile will set you back S$239.90. 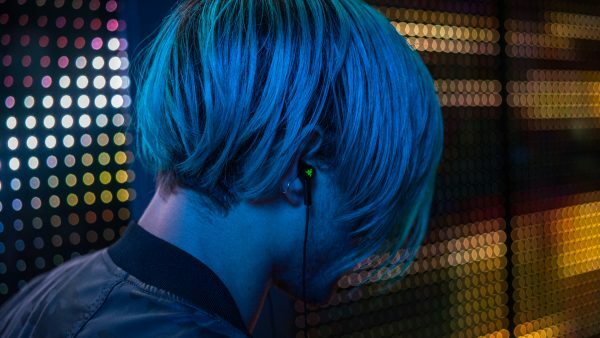 Having Dolby Atmos on your phone isn’t license to blare it wherever you go. 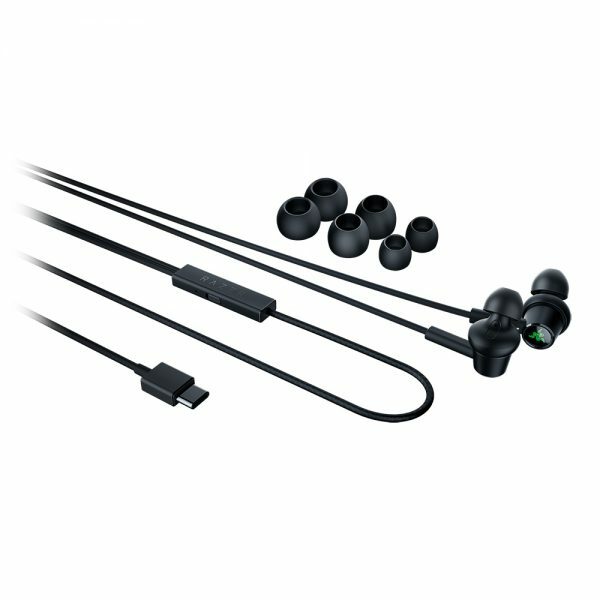 Rather than acking in the first pair of cheap earphones you find, Razer has an in-ear headset that you might like. 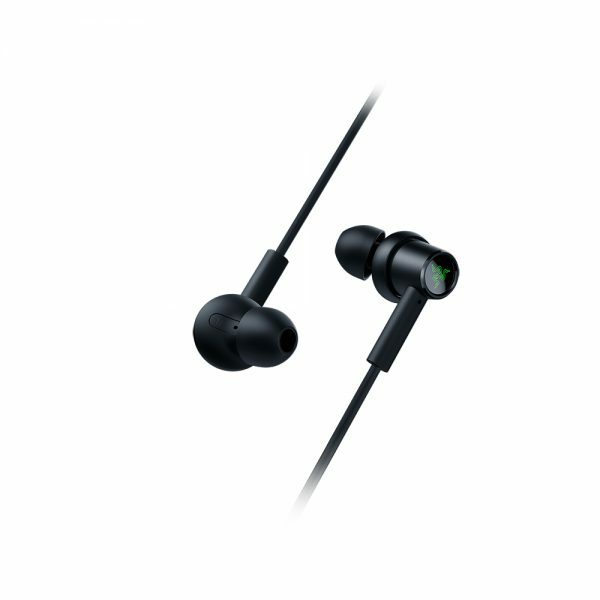 Its key selling point is the Active Noise Cancelling (ANC) packaged in a small and discrete unit, powered through the USB-C port on your phone. 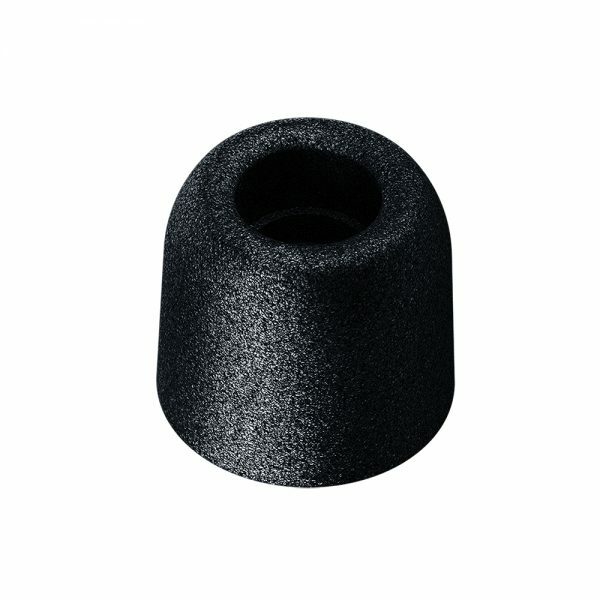 Combined with the Comply Foam Tips, you’re promised the holy grail of comfort, fit, and noise isolation, the better to enjoy the audio pumping through the Hammerhead. The audio in question supports 24bit 96kHz files feeding into its inbuilt DAC, before exiting through a Dual Driver configuration featuring both armature and dynamic drivers within the aluminum earbuds. You’ll also get an inline microphone and controls on the braided 1.2m cable. 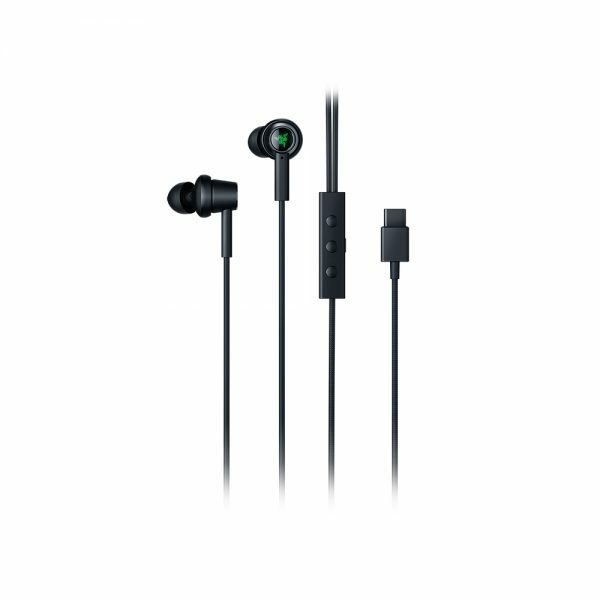 The Razer Hammerhead USB-C ANC is priced at S$159.90, with web store orders opening on 22 October. The two are pricey add-ons to be sure, hiking up the cost of a complete Razer Phone 2 package close to $1,500. Of course, you could pick these up individually as most modern flagships should meet the core requirements — that is running Android 6.0 and above, or having a USB-C port.